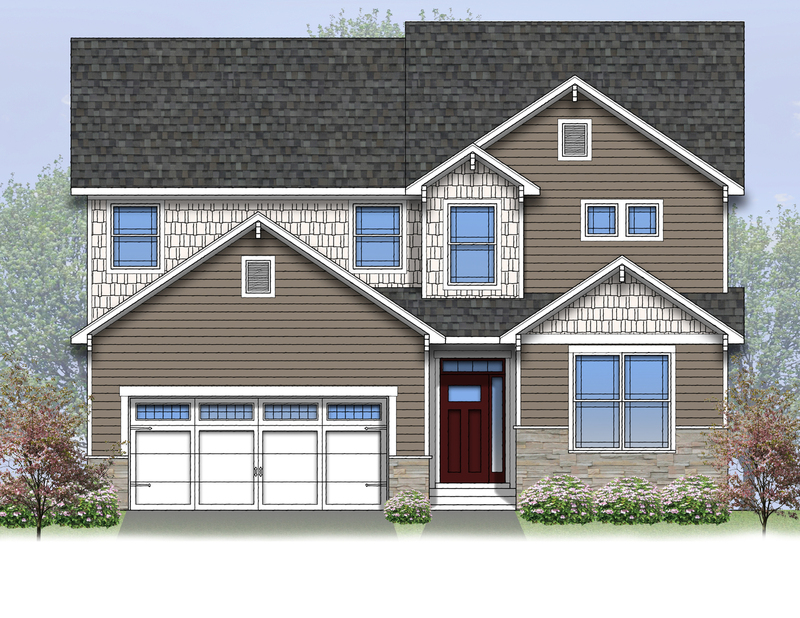 Build to suit your custom home in sought after Barrington Hills! Boasting top of the line finishes & craftsmanship this proposed new build backs up to the 3rd green of The Barrington Hills Country Club, & offers views from every window. Open floor plan features a massive kitchen w/, stunning custom cabinetry/trim, gorgeous granite, a walk in Pantry & more! Your living space features hard wood flooring, open floor concept, huge dining room, & oversized windows throughout. Your Master Suite is fit for a King/Queen & features a custom ensuite/bathroom, walk in closet, & more! This home also features a huge basement that can be finished or designed to your liking! Base model has it all, but deisgn/upgrade however you would like! Home is located in the Pagancia Subdivision on a private cul-de-sac w/public sewer & water. Steps away from Downtown Barrington, Metra, & award winning Barrington schools! Seller financing available! Model home available to tour, LETS BUILD YOUR DREAM HOME TODAY!!! Lake Cook to Old Hart left on Oak Knoll right on Paganica left on Rub of Green. I was searching on Blue Fence and found this listing. Please send me more information about 20954 Rub Of Green Lane , Barrington Hills, Illinois 60010. Thank you.